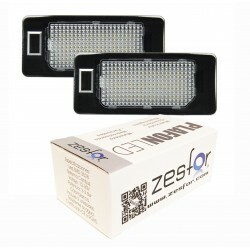 Boutique specialized in led tuition Porsche where you will find a wide variety of led lights for the registration of your Porsche high quality and finish of the brand ZesfOr®. Available several models depending on the car. Each profile takes the dimensions and anchors the original. 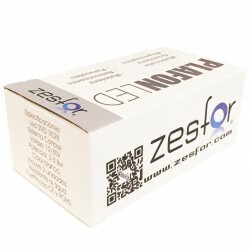 In addition to the being of the brand ZesfOr® you can be sure that are approved and pass MOT. See our catalog of leds of registration for Porsche pure white (diamond) and if you have any questions about which model is valid for your car please let us know. The lights of tuition LED Porsche are canbus (if the car needs it) so you won't have to worry about that it's not going to give any type of error. You'll just have to worry about enjoy the elegance of the light which give. 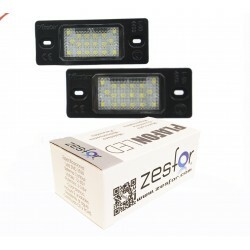 Can I install the license plate lights led Porsche in any car? The first thing that we advise is to see our YouTube channel where you will find a tutorial of how to install bulbs tuition led to Porsche. After watching the video, we have to bear in mind that before you remove any bulb we turn off the switch that turns on that light bulb but it will be very easy to make a short circuit and blow the fuse. If when you put the new led bulb this does not light, try reversing the connector as the leds have polarity. 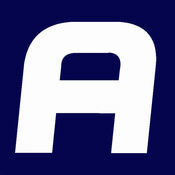 Specialists in license plate lights led-Porsche, any doubt contact us.